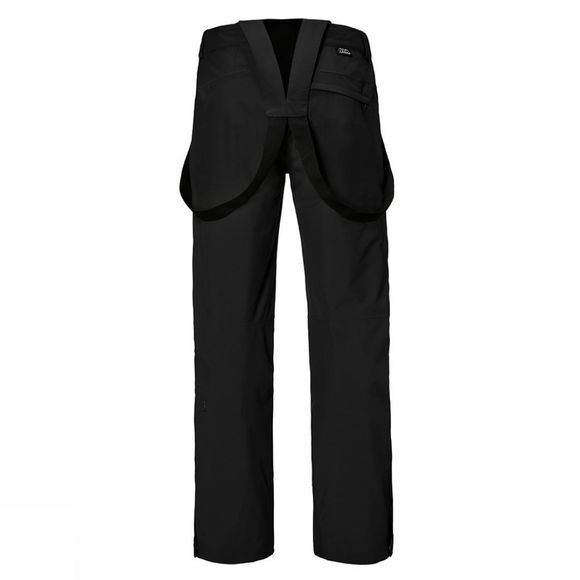 The Bern Venturi stretch ski pants by Schoffel come in a wide range of lengths. Further development of Rich/Irving Dynamic. Narrower leg width, adjustable/detachable bib braces. VENTURI Stretch clothing - exclusively available from Schöffel – combines protection and functionality with a very high level of elasticity, thanks to an efficient laminate. Waterproof (min. 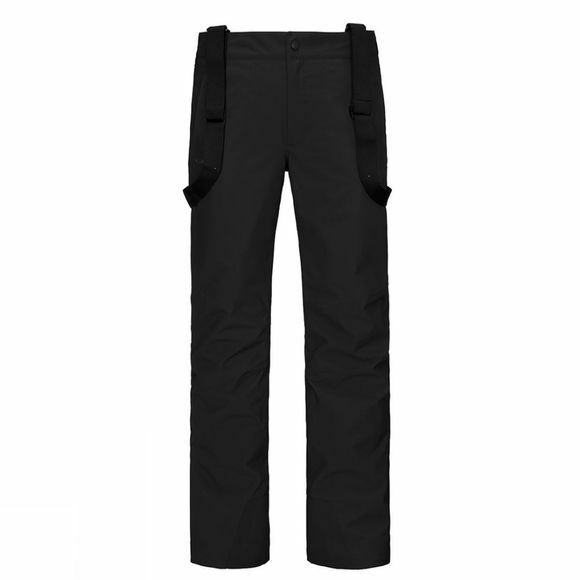 10,000mm) – depending on the model, windproof, breathable, stretch.